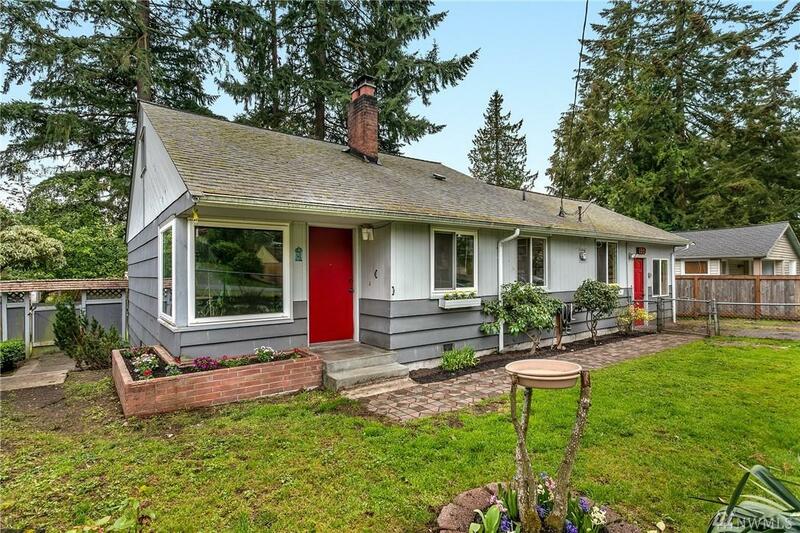 Nestled among the trees, this Lovell-style mid-century home invites comfort and exudes charm. 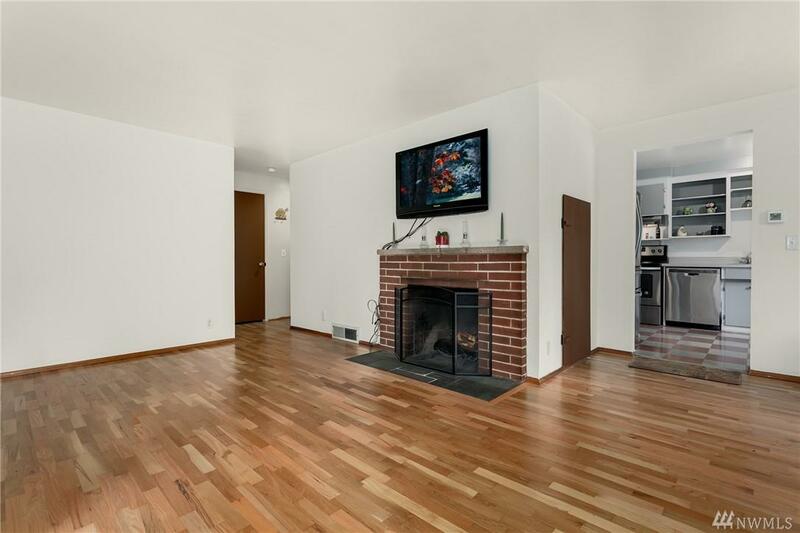 With 3 bedrooms, 1 bath, generous living space & warm finishes, you'll enjoy a perfect setting for relaxing & entertaining. 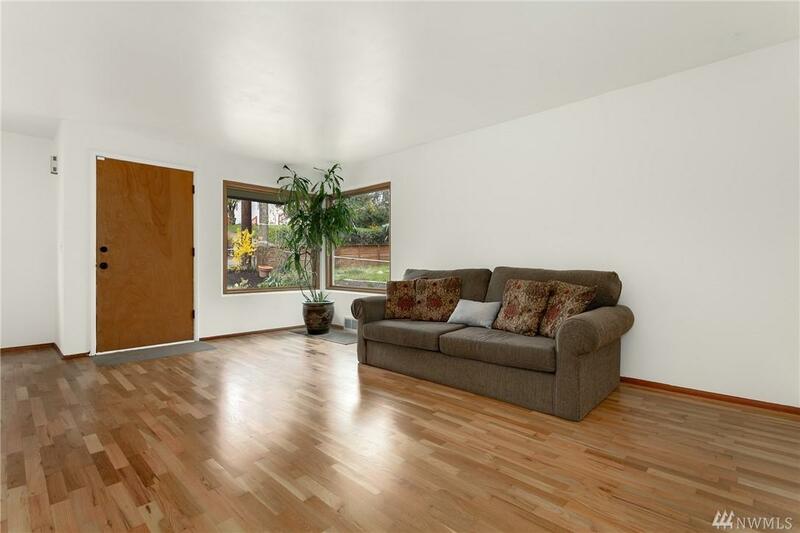 Beautiful flooring & natural light flow throughout the home. 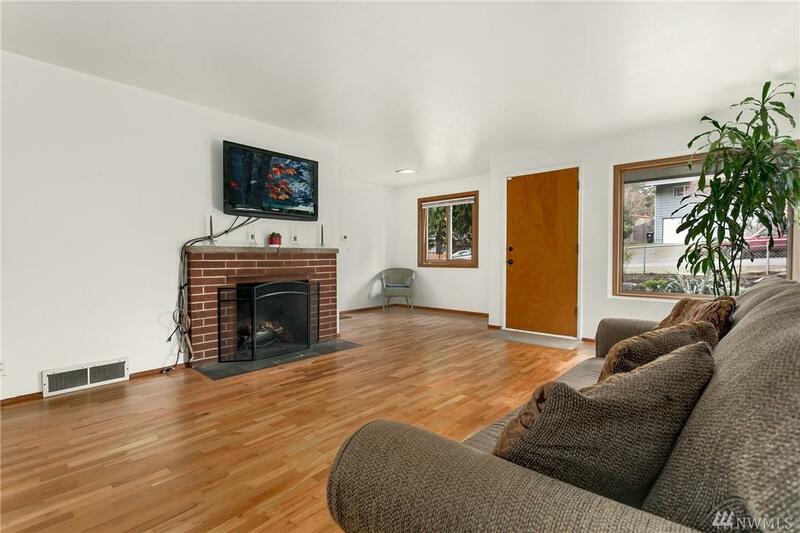 Other special highlights include a charming fireplace, large bonus/entertaining space that flows into a large covered patio, perfect gardening yard & potential for a 4th bed. Sought after Shoreline schools. Welcome home! Listing Courtesy of Boardwalk Real Estate, Llc.